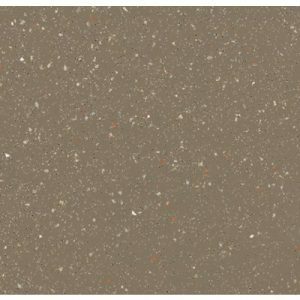 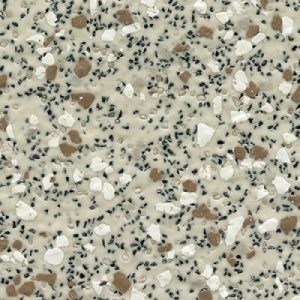 Products All Products Vinyl Altro Vinyl Flooring Altro Non Slip Altro Marine 20 Anti Slip Vinyl Colour Fen IPT20815 Green. 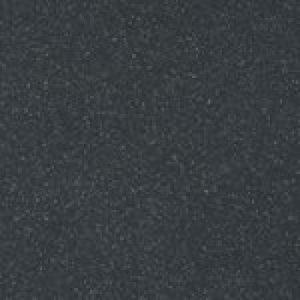 Altro Marine 20 Anti Slip Vinyl Colour Fen IPT20815 Green. 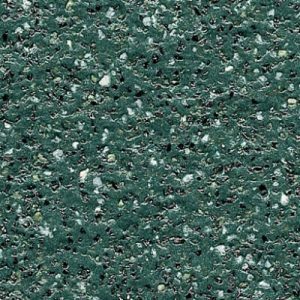 Fen IPT20815 Green is one of ten colour designs from the Altro Marine 20 vinyl safety flooring range.